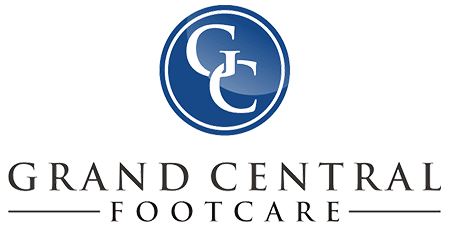 Les J. Glubo, DPM, FACFAS, is one of New York City’s premier health care professionals, practicing at Grand Central Foot Care in Midtown East, Murray Hill, and the surrounding area. For over three decades, he has been serving the city with his expert-level podiatry care and warm, compassionate bedside manner. Dr. Glubo graduated from the New York College of Podiatric Medicine in 1981. He went on to complete his surgical residency at Lutheran Hospital of Baltimore. He immediately distinguished himself in his field, eventually being selected to serve as the president of the New York State Podiatric Medical Association. That distinction and others have made him an authority on all questions regarding foot conditions and overall foot health. Today, Dr. Glubo is one of the most sought-out, experienced, and caring podiatric professionals in New York City. In fact, the New York State Podiatric Medical Association awarded him the honor of Excellence in Action, marking Dr. Glubo as a health care expert committed to delivering remarkable foot care to his patients. He is committed to helping every patient who comes to see him live an active, pain-free life. Dr. Glubo has experience treating a wide variety of foot conditions and injuries, including those requiring reconstructive foot surgery, plantar fasciitis, hammertoes, tendinitis, bunions, corns, ankle sprains, ingrown toenails, and diabetic foot care. With his extensive experience and dedication to helping each individual patient, Dr. Glubo is uniquely positioned to treat complex foot issues. 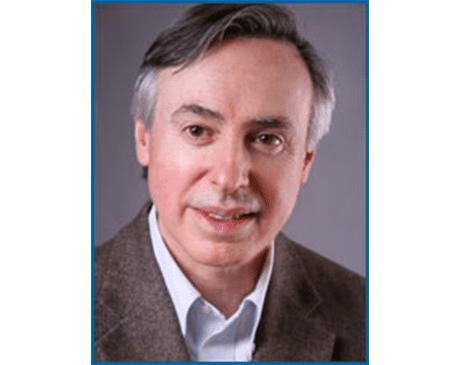 He is a fellow of the American College of Foot and Ankle Surgeons, an attending physician at the Northwell Health Department of Surgery, and a clinical instructor at the Department of Orthopaedics at Mount Sinai Medical Center. Please bring your insurance card. We will need a copy of it for our records. If your insurance plan requires that you have a referral from your primary care doctor, please make sure you obtain one before your appointment. We accept most of the major medical plans in our community. Please feel free to call our office to verify your insurance plan.